Here’s the trailer for the new Wonder Woman film, which is scheduled for release June 2, 2017. The film stars Gal Gadot, Chris Pine, Connie Nielsen and Robin Wright. Here’s your first look at the new Wonder Woman film, which is scheduled for release June 23, 2017. The film stars Gal Gadot, Chris Pine, Robin Wright and Danny Huston. 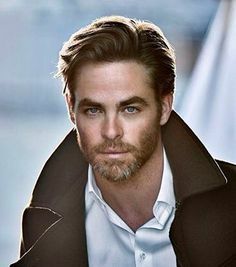 In a recent interview with E!, actor Chris Pine confirmed that the new Wonder Woman film he stars in will be set during World War I and he wouldn’t confirm nor deny of a possible cameo made by actress Lynda Carter, who originated the role of Wonder Woman in the 1975-1979 television series. 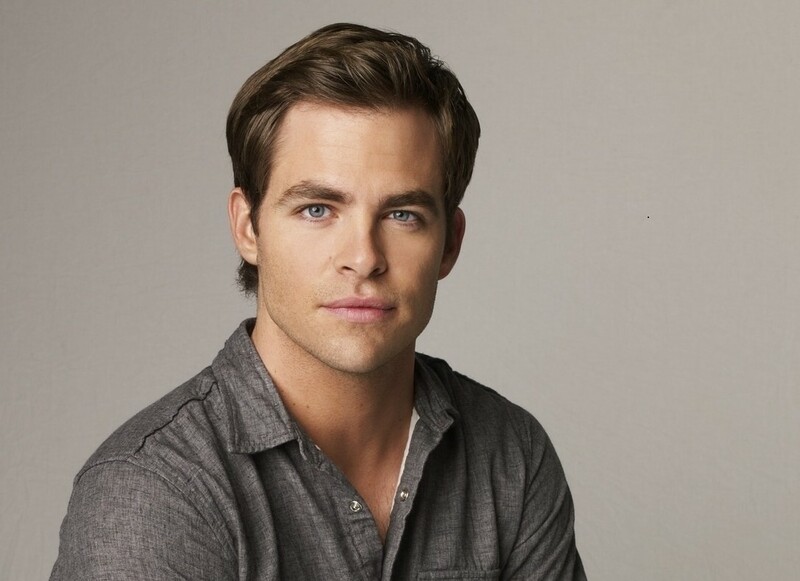 Pine plays Major Steve Trevor, who was often seen as Wonder Woman’s love interest. Gal Gadot plays Wonder Woman and Robin Wright, Danny Huston and Connie Nielsen will also have roles in the film. Wonder Woman is scheduled for release June 23, 2017.